Like so many of Italy’s finest restaurants, Alice Ristorante is run by a chef–sommelier duo. 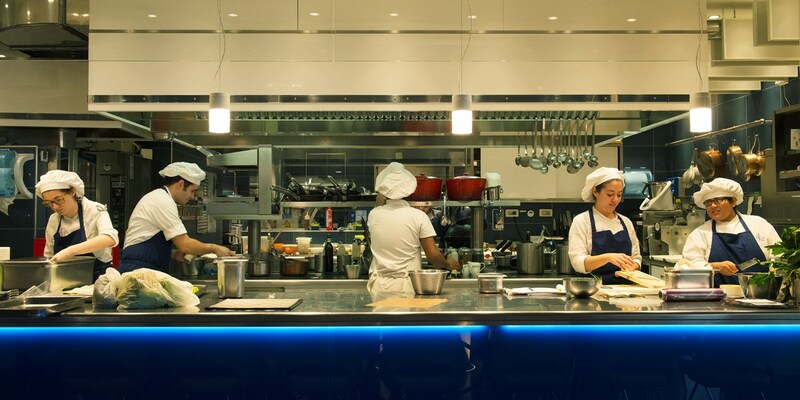 Head chef Vivianna Varese is a highly experienced cook from Campania, while Sandra Ciciriello (maître d’ and sommelier) has decades of experience in Milan’s food markets and selects the restaurant's fresh produce. After a chance encounter, the two came together to open the first incarnation of Alice Ristorante in 2007. 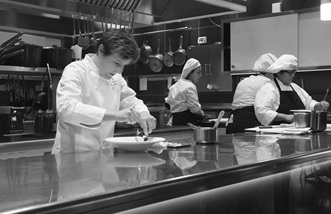 An immediate success, Alice received many awards, including its first Michelin star in 2011. In 2014, the duo moved the restaurant to its current location, providing guests with a contemporary new dining room. The dishes on offer include many of the familiar flavours of traditional Mediterranean cooking, but reinvent them in new and imaginative ways. The crispy sweetbreads, for example, are paired with beetroot ice cream, beetroot soil and yoghurt, while the ricotta pastiera – a traditional Italian Easter cake – is presented in a spectacular mandarin dome with a ricotta wheat cake base and orange custard. Viviana’s first job was in the kitchen of her family’s restaurant and her love for fish is reflected in the menu, which has a clear emphasis on fresh seafood. There are two tasting menus to chose from – the ‘Sandrina’ or ‘Viviana’ – or diners can rely on recommendations from Sandra and order à la carte. 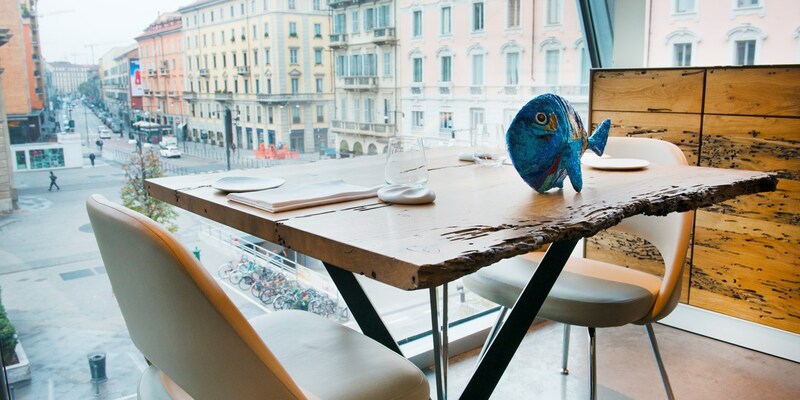 The restaurant is located on the second floor of the Eataly Smeraldo, overlooking the Piazza XXV Aprile. The dining room is bright and spacious; a large open kitchen sits just in front of a long sharing table, allowing guests to watch Viviana in action. Lovers of interior design will enjoy the tastefully designed décor; Riva 1920 solid oak tables are topped with beautiful tabletop sculptures, while handmade ceramics and abstract artworks line the walls. Lunchtime visitors have the option of ordering from a special ‘high quality, low cost’ menu, which is available Monday to Friday. The set menu is €45 and includes three courses, a glass of wine and coffee. 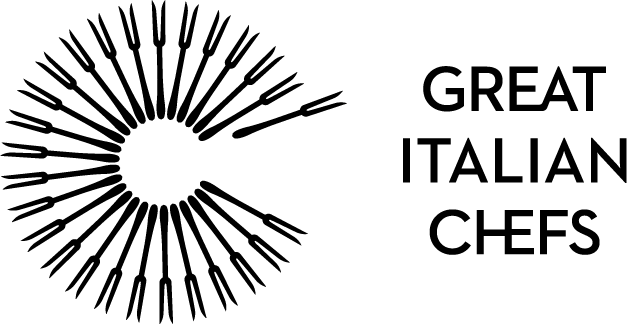 The wine cellar is home to over 200 labels and has a selection of Champagne, Franciacorta and dessert wines. 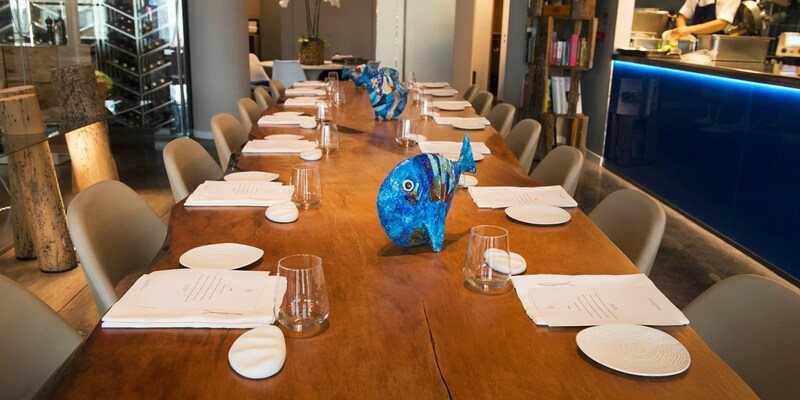 Once a month, the large sharing table is used for a charity dinner with a surprise menu. This unique gastronomic experience starts at 8.30pm and is hosted by Sandra. Ask anyone in Italy to name a chef doing incredible things for the food scene in Milan, and most will tell you about Viviana Varese. As the head chef of Alice Ristorante, situated in the incredible Eataly Smeraldo food centre, she has brought incredible produce, amazing wines and unforgettable dishes to the city – and even starred in her own reality TV show. Born in Salerno 1974, Viviana was born into the industry, working in her family’s fish restaurant from a young age. Even while studying to become a teacher, she always worked in the family business, helping out wherever she could. But it wasn’t until she was twenty-one, in 1994, that she decided to become a professional chef.